- 10am to 4pm Monday, Tuesday, Wednesday and Friday. - 10am to 7pm Thursday after 4 pm appointment only. - 10am - 5pm Saturdays. - 10 to 4pm Sundays appointment only. We advise booking an appointment for Saturdays to avoid disappointment. We do not ask for you're credit card details upon booking. To book an appointment call 01603 662 557 or use our appointment box thank you. 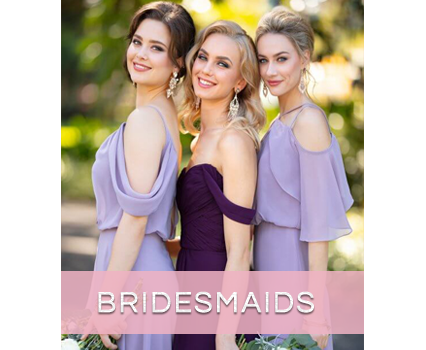 When you find your perfect gown we divide your payments over the months, until two months before your wedding. We do not do credit checks, or charge admin fees. We do not ask a high deposit, just the first payment of the plan. For example a £1000 gown will be £100 a month for 10 months. We also offer a payment plan of three months if you find a sale gown you love of £500 or over. 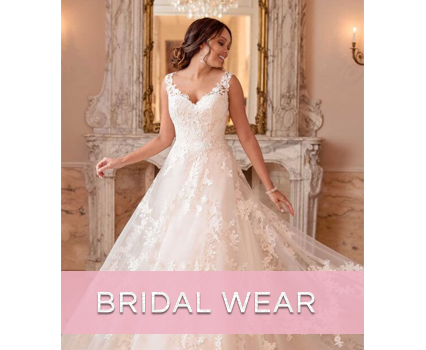 We want all our brides to have the gown of her dreams, in a way that is affordable. At City Brides we understand that your wedding is a very expensive experience we offer our customers an "easy payment service". For further information do not hesitate to contact us. City Brides is on two levels sale wedding dresses from £200 and bridesmaid on the lower level. Bespoke wedding gowns on the upper level. Your friends and family can sit in the changing room and enjoy the experience with you!